Over 13 years of experience in the field of energy efficiency solutions. So far, we have identified at our Beneficiaries a potential for reducing energy consumption of over 900,000 MWh / year. Over 800 projects implemented in Romania and Europe. 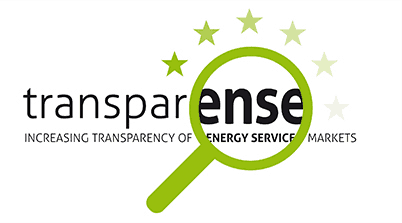 “Best European Energy Service Provider” – distinction received from the EU. ANRE Authorization for the design and execution of works at low and medium voltage. ESCO Company – we finance the energy efficiency solutions you want to implement. Our mission is to provide energy efficiency services and solutions in order to support both romanian industry and commercial buildings, with a positive impact on worker’s welfare. How do we achieve energy efficiency? By identifying the opportunities to cut energy consumption and costs and by financing the feasible solutions, with payback from the resulted savings. 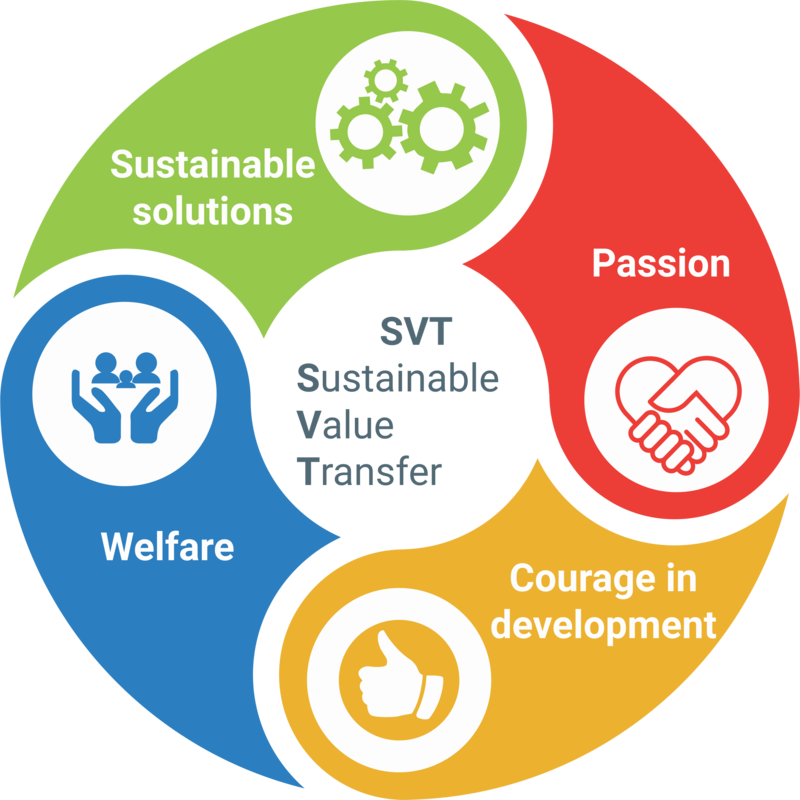 Our vision is to offer people the opportunity to purchase products made with an efficient energy consumption and a positive impact on the environment. We offer sustainable solutions, by engaging with responsibility in our projects. Let’s talk about the right solutions for your company! Energy auditor authorized ANRE class II complex, no. 109/2016. Energy Manager ANRE attested , no. 578/2013. ANRE type B certificate 9240/2013 for the design and execution of electrical installations at a rated voltage of 0.4 kV. ANRE certificate of type C1A and C2A, no. 9876/2014 for the design and execution of overhead or underground power lines and transformer stations up to 20 kV. Energy services provider, agreed by ANRE for the Energy Management Service for Industry and Localities. Authorization no. 7 / 11.01.2018, valid until 10.01.2021. The European Code of Conduct for the Energy Performance Contract includes a set of values ​​and principles that are considered fundamental for the successful and professional implementation of EPC projects in European countries. It is also a quality indicator for ESCOs and their customers to achieve estimated energy savings. In 2015, Servelect became a member of the European Code of Conduct for the Energy Performance Contract (CC-CPE). 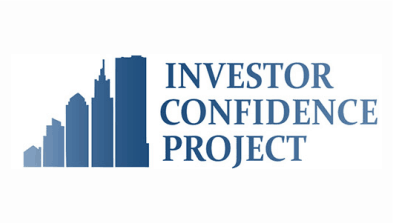 Investor Confidence Project opens a market for building owners, developers, utilities, public utilities, and investors to collaborate on implementing standardized energy efficiency projects. ICP allows access to funding for the building renovation market by standardizing how energy efficiency projects are developed, documented and evaluated. Servelect is part of the network of ICP allies alongside other energy efficiency companies in Europe. 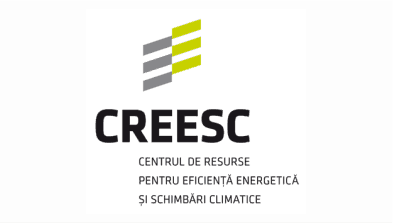 Servelect is a member of the Association of Energy Services Companies in Romania. The aim of the association is to improve the national legislative framework in the field of energy services and its harmonization with the EU Directives. 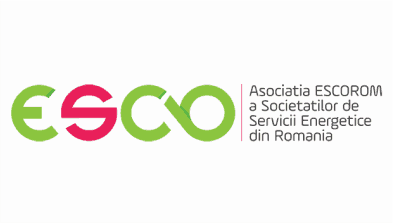 At the same time, it actively and constructively supports the implementation and enforcement in Romania of the legislative provisions on energy service companies (ESCO). Servelect is a member of the Resource Center for Energy Efficiency and Climate Change. CREESC is a nonprofit organization whose goal is to actively contribute to the achievement of local and national targets and targets for reducing energy consumption and the effects of climate change. Together with the Technical University of Cluj-Napoca, aims to formulate short-term and medium-term energy efficiency programs for Cluj-Napoca through the Energy Management Service. Servelect’s mission is to provide energy efficiency services and solutions to support industry and commercial buildings in Romania and, indirectly, the families of those working in them.